Only 18 women lead this country’s Fortune 500 companies. Women make 77 cents for every $1 a man makes. Sometimes it’s easy to look at national statistics like that and feel discouraged. But then, when almost 400 women gather for a local conference of women in business, spirits are renewed. On the heels of the annual Women in Business Conference and in the midst of Women’s History Month, we pause to recognize the contributions of women and realize they have been making an impact on the business community for centuries. Several prominent women in business make their homes in Charleston – Anita Zucker, Charlotte Beers and Darla Moore to name a few. Former Bank of America and Citigroup executive Sallie Krawcheck is from South Carolina as well. Even in the 18th century Charleston women were carving out a place in business. Eliza Lucas Pinckney moved to Charleston as a young girl. By the age of 16 she was caring for her siblings and running the family’s three plantations after her mother died and her father had to return to the Caribbean. The country owes the proliferation of indigo to Pinckney who created strains of the indigo plant, which eventually became a significant cash crop for Charleston, second only to rice. Those early businesswomen have paved the way for women like former chairwoman and CEO of Ogilvy & Mather Worldwide Charlotte Beers, who spoke at the Women in Business Conference. She encouraged women to claim their traits and not underestimate themselves. In her book, “I’d Rather Be in Charge,” Beers offers step-by-step solutions for the issues working women face each day. She leads women through a process of recognizing their own potential so they may move into positions of influence and leadership. “You are unstoppable when you know who you are,” she told the women at the conference. For women, looking inward and determining their best business traits may lead them on the path of entrepreneurship. 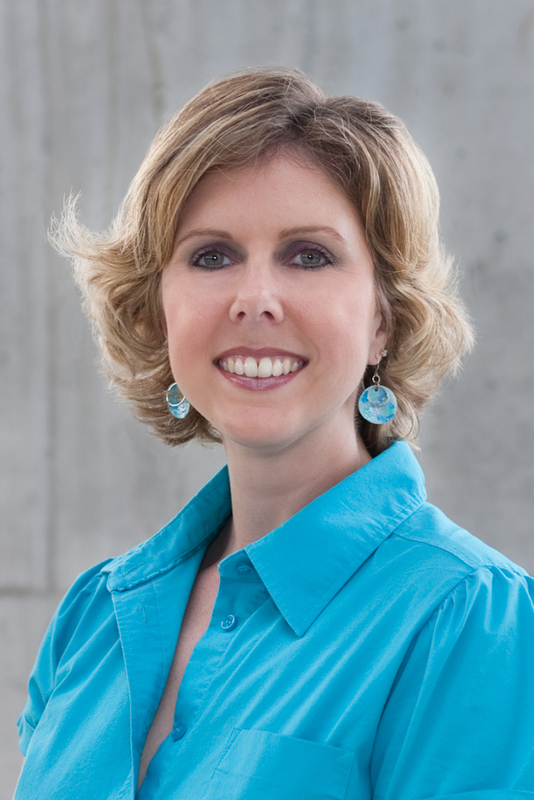 Female entrepreneurs are a diverse group, not only in their demographic and educational backgrounds but in their choice of business, explained Amy Davis, a researcher and entrepreneur educator at the School of Business at the College of Charleston. Women may launch anything from an extremely innovative high growth businesses, retail storefront or a micro-enterprise generating $25,000 a year. And the reasons women pursue entrepreneurship are as varied as the businesses themselves. For some, they have reached a limit in the corporate world and want to strike out on their own. Others, particularly with children, desire more flexibility. As women step out on their own, the need for resources and support systems become even greater. Groups like the Center for Women or National Association of Women Business Owners are important for women entrepreneurs. Davis referenced a study that found women who wanted to grow their business were more likely to belong to these types of organizations. 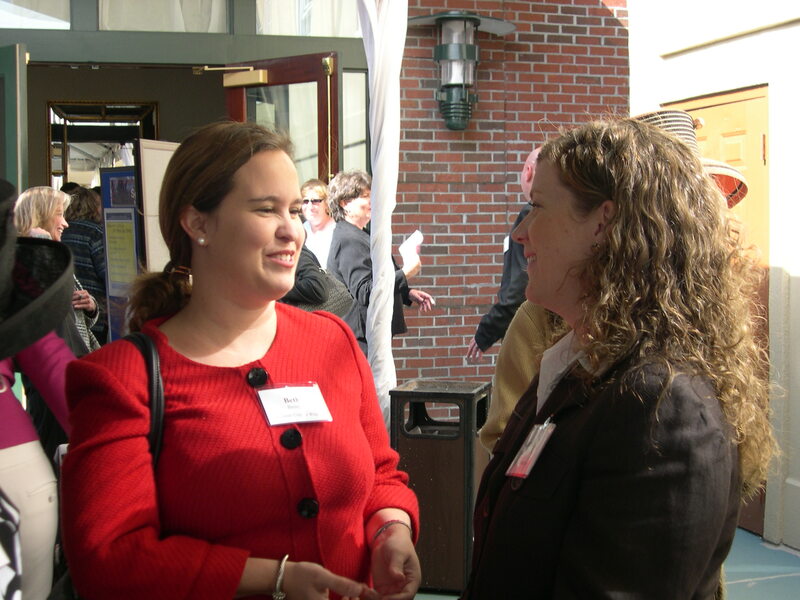 Now whether their desire for growth led them to these organizations or their membership in such groups fueled a desire for business growth is unknown, but Davis said the statistics demonstrate those kinds of organization are a real resource for women who want to start a business and have a real impact in the business community. To grow business legends like Zucker, Beers and Pinckney the task becomes encouraging women to become entrepreneurs, to give them the skills and sets and foster an entrepreneurial spirit even among women who working as employees rather than employers, Davis said. It’s also about encouraging girls and young women to enter those male-dominated fields of engineering and computer science and to provide role models. First appeared in the Business Review section of The Post and Courier Monday, March 26, 2012.